The Synopsis: Looking beyond a traditional numbers-based analysis for business success and utilizing social media to engage customers in a meaningful way. The Takeaway: In the first few pages, my initial reaction was that this guy is a little too in-your-face for my taste (that is totally his style). But I’m glad I pressed on because the information was extremely valuable. Written in 2010, the book’s concepts still hold true–they’ve even proven out seven years later exactly as the author predicted. It provided great ideas that I can utilize in my current full-time job and got my juices flowing about how to move forward if [when] I venture out on my own one day. Overall, it was a great read. 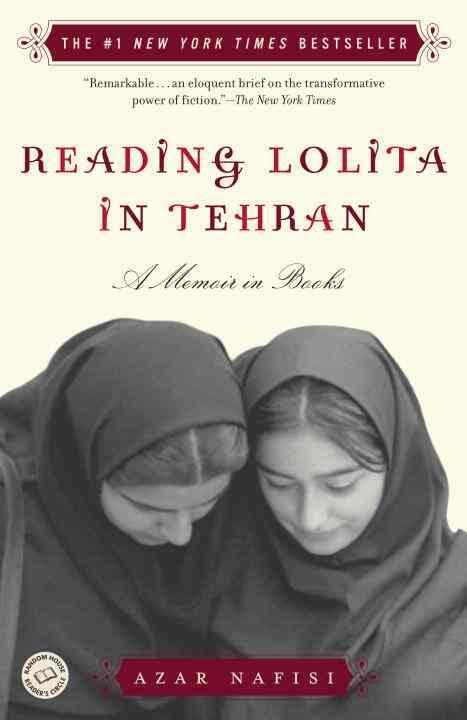 The Synopsis: Set in the Islamic Republic of Iran during the revolution, the book follows the author and a group of women she invites into her home to “unveil,” both literally and metaphorically, as they immerse themselves in (mostly) Western literature and embark on journeys of self-discovery. The Takeaway: I bought this book a few years ago from a recommendation in a magazine. 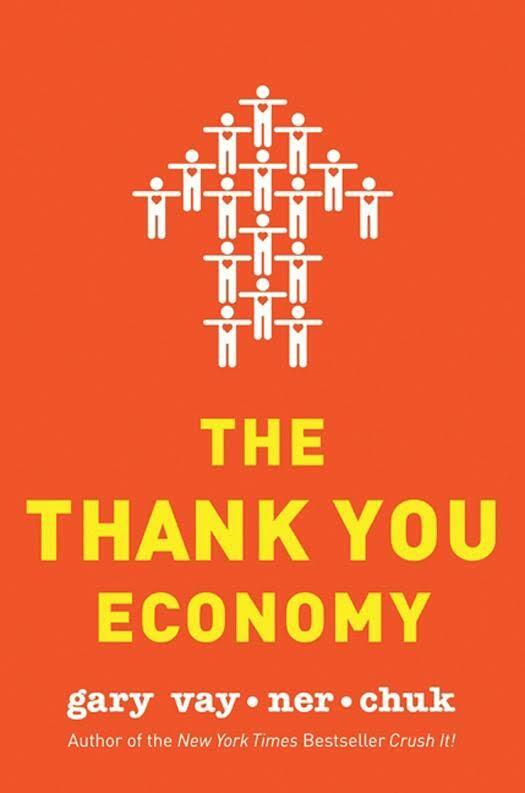 I chose it out of my pile of books because I was looking for something different than everything else I read, which is mostly business, economics, and politics. I like the format because it’s broken down into small parts so it makes it easy to find small chunks of time to read without feeling like you’re stopping in the middle. The book is an interesting weaving of the literature they read and how it both informs the women’s experiences and provides a perspective of society and humans that is bigger than the totalitarian regime under which they were living. I’ll admit I hoped to have enjoyed this more, and perhaps if I wasn’t trying to rush through it I might have. Ultimately, I felt disconnected from the story and the literary criticism discussed throughout. The Synopsis: The book is broken down into 23 chapters, one for each each pair of human chromosomes. The Takeaway: This might not be for everyone. 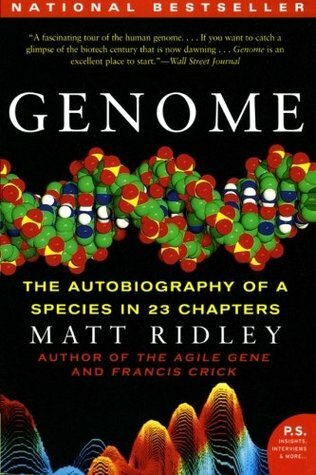 It’s heavily science-based–it is a book about genomes, after all. But I thought it was written in an engaging way that wasn’t too textbook-y or dry. It provides a lot of really interesting information, but it is sometimes overwhelming to truly comprehend. Perhaps most interestingly, the author provides a lot of thought-provoking inquiries as they relate to what we know from a scientific perspective–for example, should doctors tell you if you have the genetic makeup for a disease and that you will develop symptoms at a certain age? The book left me with more question than answers, but in a positive way. I’m energized to seek out more information on the subject. 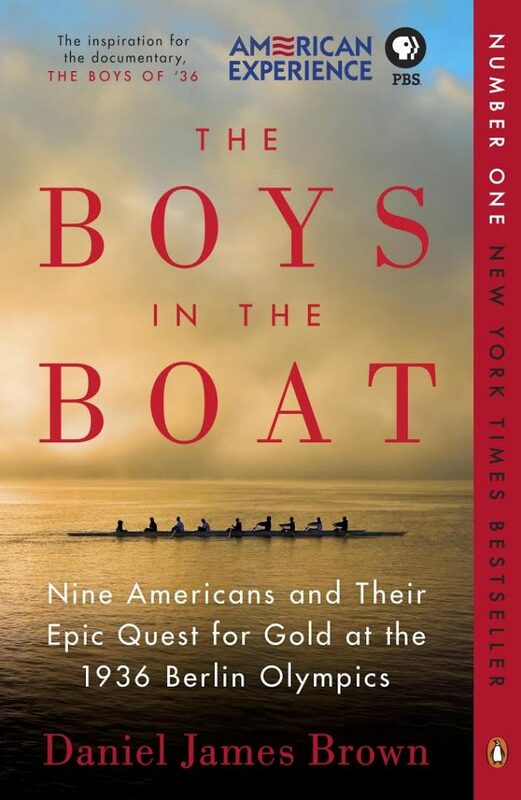 The Synopsis: Set against Depression-era struggles, this is the story of how the eight-man rowing team out of University of Washington managed to defy expectations and bring home a gold medal in the 1936 Berlin Olympics. The Takeaway: This was my last book for the month and I only had a few days to finish it, so I when I opened the 400-page book with tiny font, I felt overwhelmed. There were times that the story dragged a little bit, but ultimately, this was an incredible book. The stories of overcoming hardship are riveting, and the suspense is engaging. I am actually glad that I saved this one for last. I thought it would be the most difficult to get through, but it was my favorite of the four books. The story of persistence is a great message that can be applied to all aspects of personal and professional life. I wouldn’t push myself to read quite so many books in such a short time again. It often felt more like a chore and less about gaining information or getting lost in a good story. But it did recharge my love for reading and ignited my desire to tackle the stack by my bed. I’ll stick to a more reasonable goal of one book per month going forward. I think I could have enjoyed some of the books more if I wasn’t in such a rush. Reading should be fun, engaging, eye-opening. And by the way, I do read fiction. Sometimes. My favorite series is the Shopaholic books by Sophie Kinsella. I breeze through those so quickly. One final note: I’m still a traditional book reader. I tried a Kindle about eight years ago and I just couldn’t convert. I enjoy seeing my accomplishments added to our bookshelves, but I also retain more when I read a physical copy. Has anyone had similar feelings and still successfully converted to digital? 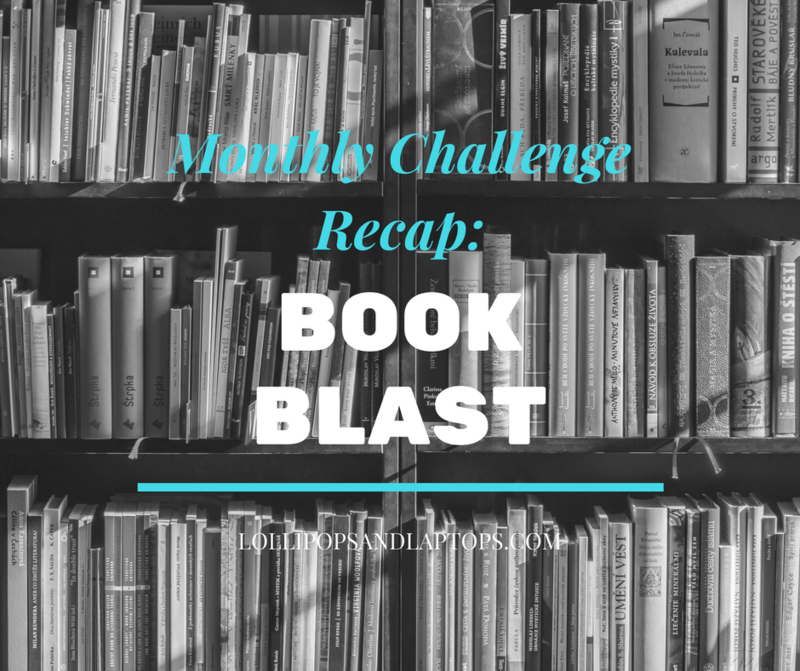 You are inspiring me to read more! With all my driving I do, I actually just began “listnening” to books on tape – in a grave effort to stay off my electronic device while on the road. It’s through the App Audible. Albeit, it’s really not the same as flipping through the pages of a book, I feel it’s a good start to keep me from looking at emails while moving 5mph on the 405 freeway. First book- The Challenger Sale: taking control of the customer conversation. I’ll let you know how it goes! Love you!